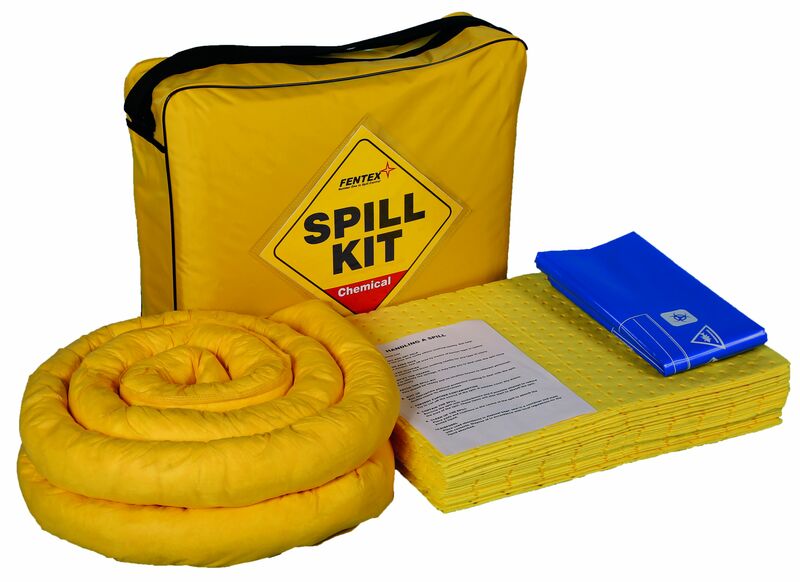 The 50 Litre Kit Bag is one our best selling portable spill kits. The durable water resistant bag has an easy open-and-close zipper making easy to use when the situation arises. The built-in shoulder strap enables easy carrying and the ability to have the spill kit wall mounted. It's a perfect fit for behind truck seats and areas where a low profile is needed. The economy of this kit means it won't break the bank if you need several dotted around the workshop or warehouse.